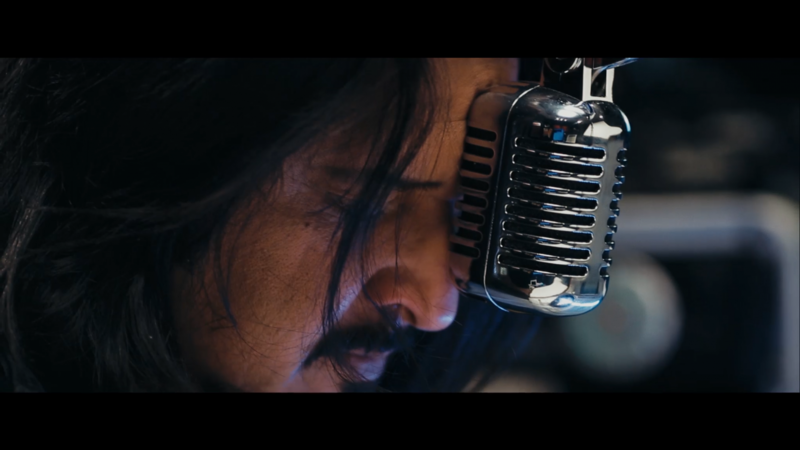 Azad is the story of a chirpy, free spirited radio jockey who, instead of using his real name DANISH, chooses to call himself AZAD (The free one) on a breakfast show of a radio station called Republic Radio. The ghosts of a past relationship haunt Danish and a chance encounter with his ex girlfriend JIA makes him confront his own ideas of freedom as he realises he is not even free from his own past. Rehan Sheikh is an actor, writer and filmmaker. Born in London, he has worked extensively in Pakistan in television and films in leading and character roles over the past two decades, as well as theatre and radio in the UK. Winner of the Best Actor award at the 2005 Kara Film Festival and Best Actor in Supporting Role at the 2015 Hum TV Awards, his famous plays include ‘Sadqay Tumharay’, ‘Preet Na Kariyo’, ‘Sanjha’, ‘Akhri Barish’, ‘The Castle’ and the current hit, ‘Sammi’. His films include ‘Manto’, ‘Silent Waters’, ‘Actor in Law’ and upcoming ‘Chupan Chupai’. A Drama major from the University of Surrey, he worked in a number of theatrical productions in the UK, especially with the Tamasha Theatre company. His theatre work includes ‘A Fine Balance’ (Hampstead Theatre) ‘Indian Wants the Bronx’ (The young Vic), ‘A Tainted Dawn’ (Edinburgh International Theatre Festival), ‘Death and the Maiden’ (Rafi Peer Festival), ‘Ryman and the Sheikh’ (Edinburgh Fringe), ‘Ghostdancing’ (The Lyric). His writing credits include ‘Roomi’s diary’ – a satirical column for the national newspaper, The News, as well as theatre plays – ‘The players’, ‘Unsettlers Tales’, and ‘Ek Admi’ (One man) performed at fringe venues in London. ‘Mohabat ki Pehli Kahani’ (The First Story of Love) was his first film as a Writer/ Director for TV. 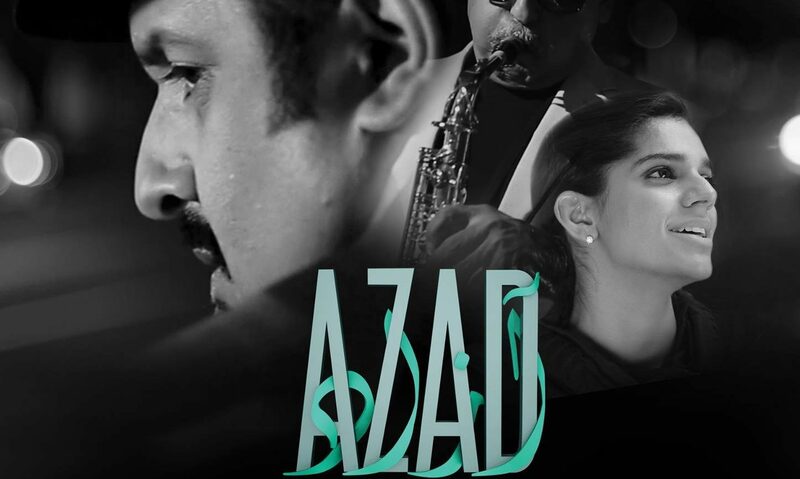 He has completed AZAD, his first feature film (as a Writer/Director) for cinema.